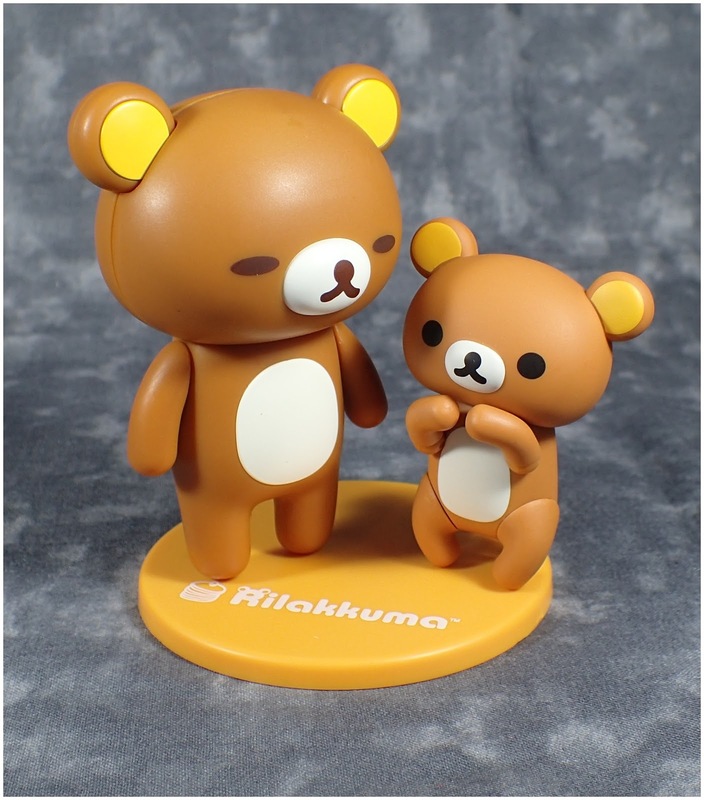 Always feeling relaxed - so another Rilakkuma figure has come out and I thought I would check him out as he wasn't too pricey. 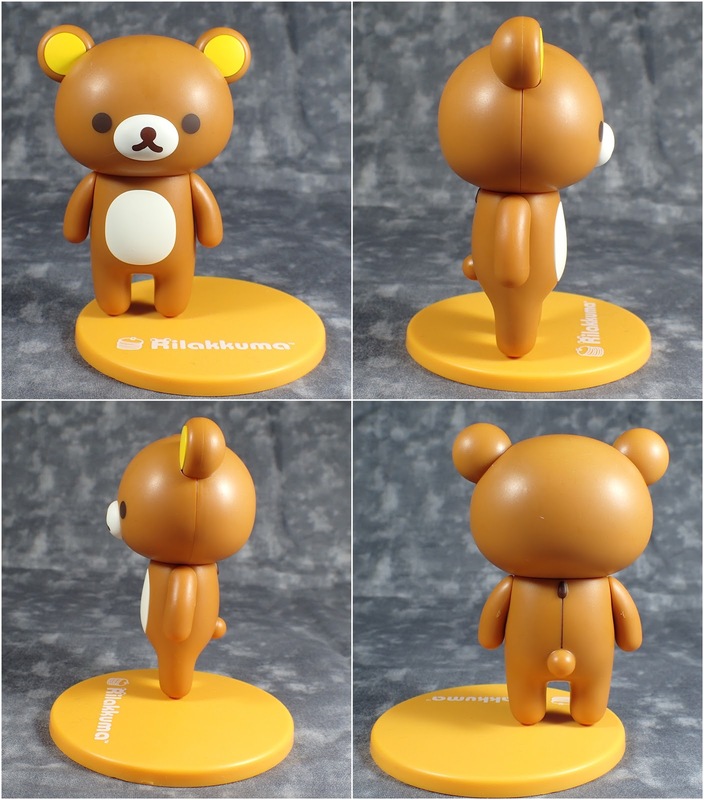 He is a simple figure which looks fairly cute. 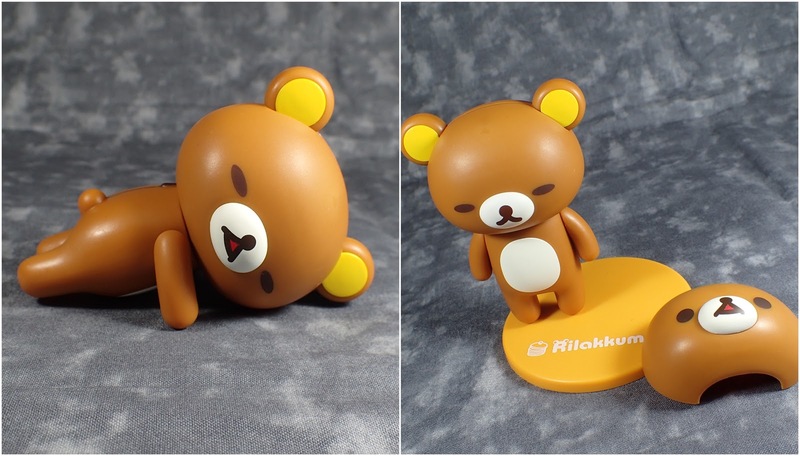 He needs the stand in order to stand but strangely he pegs in to one side only, also the only articulation is that his head can move side to side and his arms up and down. He comes with an alternative face piece with sleepy eyes and his muzzle can be swapped out to change his two mouth pieces. 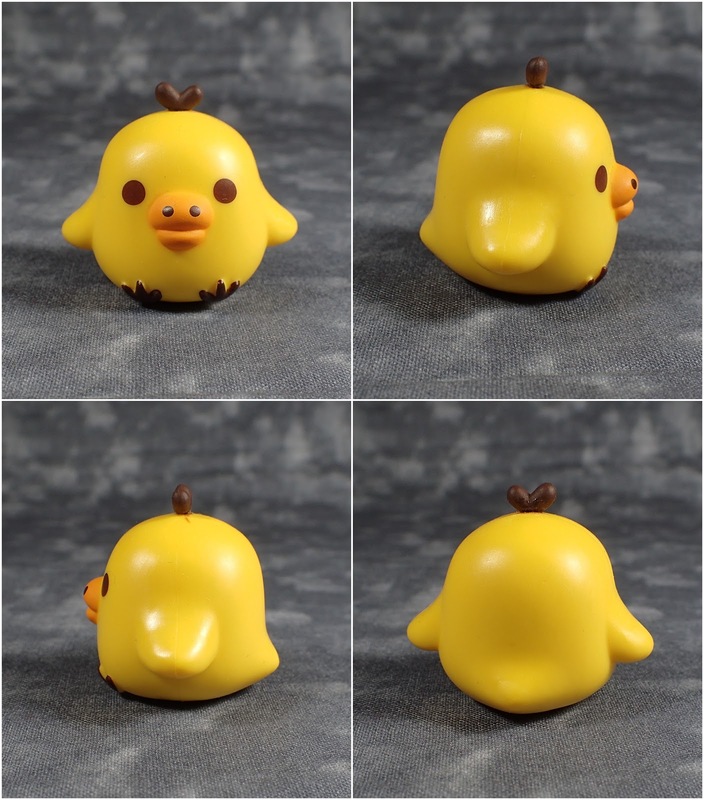 And he comes with Kiiroitori who to be honest is a bit like a weable and not in a good way - for some reason in this version his beak looks very piggy. Now I thought maybe due to the advertised size they may be a better fit for my figures than the Kaiyodo version but the added height actually meant they scaled up his general size and he is a bit big. Also due to the lack of articulation in spite of looking nicer when standing still he is not going to be very useful for comics. 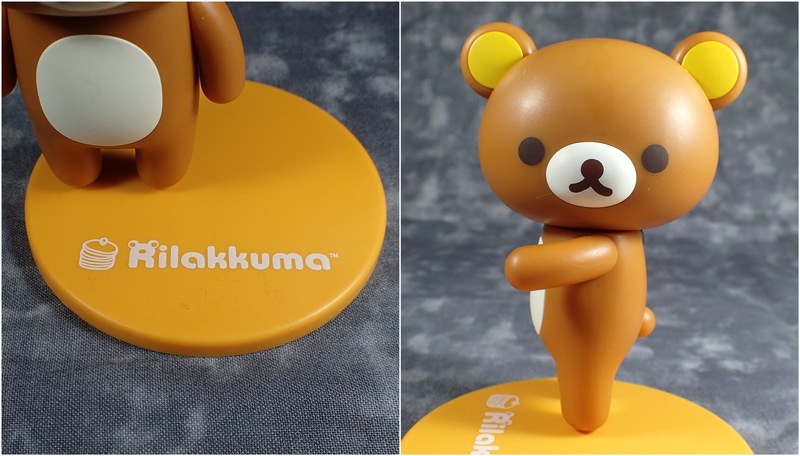 So if you want a figure to fit in with Figma then this isn't the figure for you, however if you just want a desk top companion then he is very cute and a reasonable quality for the price.